In a move that is all too unsurprising, Pakistan has blocked social networking site Twitter, over a series of “blasphemous drawings”, The Express Tribune reports. The crackdown comes just a few months after the Pakistani government withdrew its Web censorship plans, which would have restricted access to over 50 million URLs in the country. It also comes just one day after the Interior Minister had claimed, through a tweet no less, that Twitter would not be blocked in the country. Ironically, the Interior Ministry’s denials, can now not be seen within Pakistan unless you happen to be using a workaround, or according to some reports, mobile access. Twitter has reportedly come under fire due to a competition putting out a submission call for depictions of the Prophet Mohammed, making it the second time a social networking site has been blocked in Pakistan for the exact same reason. Yesterday, a Pakistani TV news channel quoted Information and Technology Minister, Raja Parvez Ashraf, as saying that the government could easily block sites like Facebook and Twitter over a new set of blasphemous depictions, prompting the Interior Minister to take to Twitter to allay Pakistani netizen’s fears. In 2010, Pakistani Internet users were denied access to Facebook, and later YouTube and Wikipedia, following a court-ordered ban. The blockade, which was later lifted, was in response to a Facebook group calling for users to submit caricatures of Prophet Mohammed as part of “Draw Mohammed Day”. Speaking to The Express Tribune, Pakistan Telecommunications Authority (PTA) Chairman, Dr. Mohammed Yaseen, said that the Ministry of Information and Technology ordered Twitter to be blocked, with the PTA passing the message on to ISPs. At least four have complied up until now, but what remains unclear is how long the ban will last. Yasseen added that Twitter refused Pakistani authorities’ request to clamp down on what was viewed as inappropriate content, while according to the Washington Post, Facebook escaped the same fate by complying with authorities, reportedly taking down pages that celebrated the anniversary of “Draw Mohammed Day”. Following the harsh backlash that Twitter saw earlier this year, due to a decision to comply with governmental requests to suppress content locally, it would appear that Twitter may be owed an apology. The social networking site is reported to have responded to the Pakistani authorities, saying that they “cannot stop any individual doing anything of this nature on the website”. 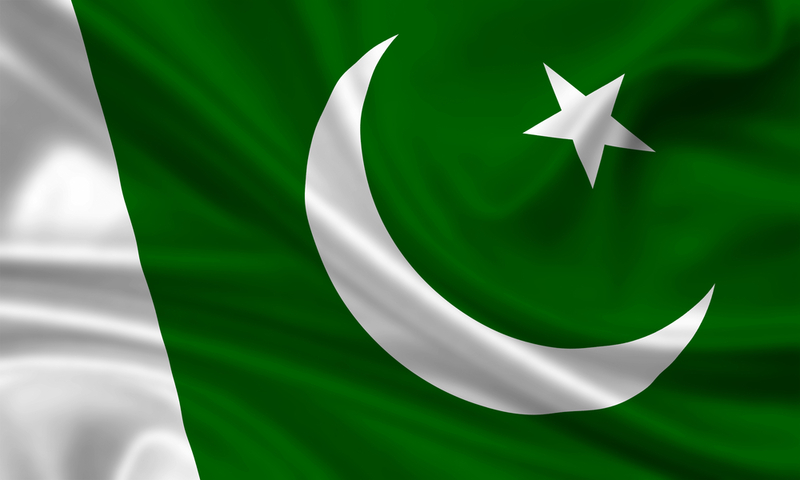 In a fast turnaround, Pakistan has restored access to Twitter. According to the Washington Post, “Prime Minister Raza Yousuf Gilani ordered Pakistan’s information technology ministry to restore access to the site”.